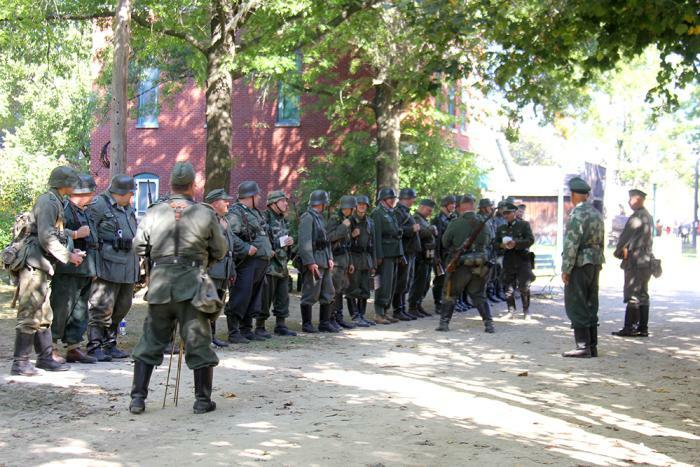 I had been to numerous events at Midway Village in the past few years, but last year was the first time I attended World War II Days. Let me tell you, it did NOT disappoint. There were things happening all the time, people everywhere in costume, more World War II artifacts and displays than you could count. This is the real deal. 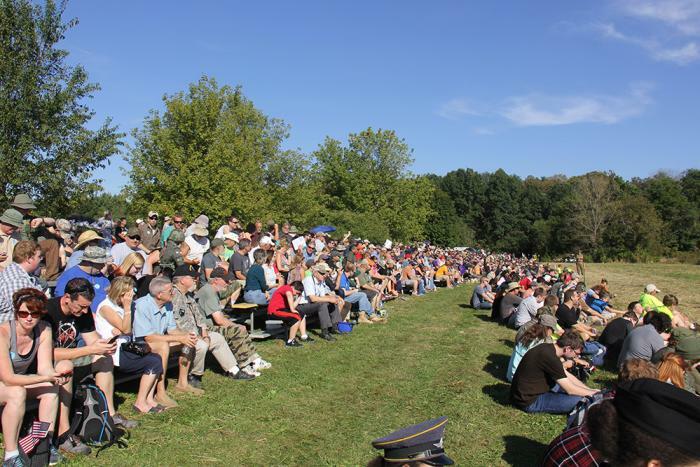 It&apos;s no wonder this event is the largest reenactment of its kind in the Midwest! When I got to the event last year, I had no idea where to start. Fortunately for me, I came at a good time! Before I knew it, there were soldiers lining up on the main drag in the Victorian Village...and all of a sudden a skirmish was happening! Everyone in the crowd (myself included) was mesmerized during the whole time. The re-enactors do an excellent job of remaining in character during the skirmish. Even though chaos is happening all around them, if they get "shot," they remain on the ground until the battle is done (instead of casually scooting away...which I&apos;m sure I would do in that situation). After the skirmish, I had time to walk around the Victorian Village and the adjacent woods for a little while. Walking around the grounds, it really feels like you&apos;ve been transported back in time. 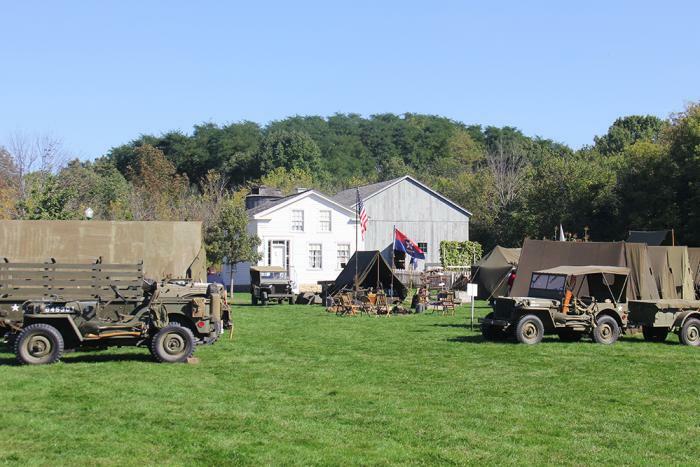 The vehicles, props, clothing and everything used in World War II Days looks like it&apos;s right out of the 1940s. Imagine walking on a movie set...but you&apos;re in the movie! I know you&apos;re probably thinking all of this is spectacular (and it is! ), but I&apos;m going to pull a line from infomercials and say, "But wait! There&apos;s more!" 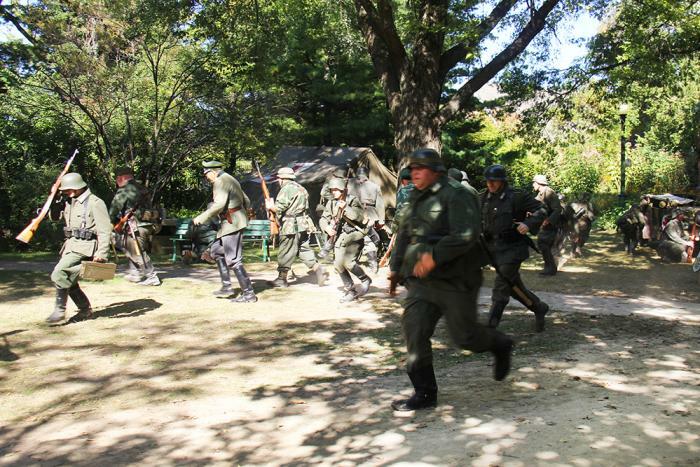 One of the highlights of World War II Days is the large battle reenactments. All of the spectators gather in the large field next to the Victorian Village and wait for the action to start. It&apos;s a whole lotta crazy in a short amount of time. There are soldiers running everywhere, tanks shooting at other tanks, and more and more people just keep showing up. I don&apos;t know where they were hiding, but once you think the battle is over, another wave of soldiers come running through! It&apos;s honestly one of the coolest things I&apos;ve seen at an event...and it&apos;s here in Rockford! 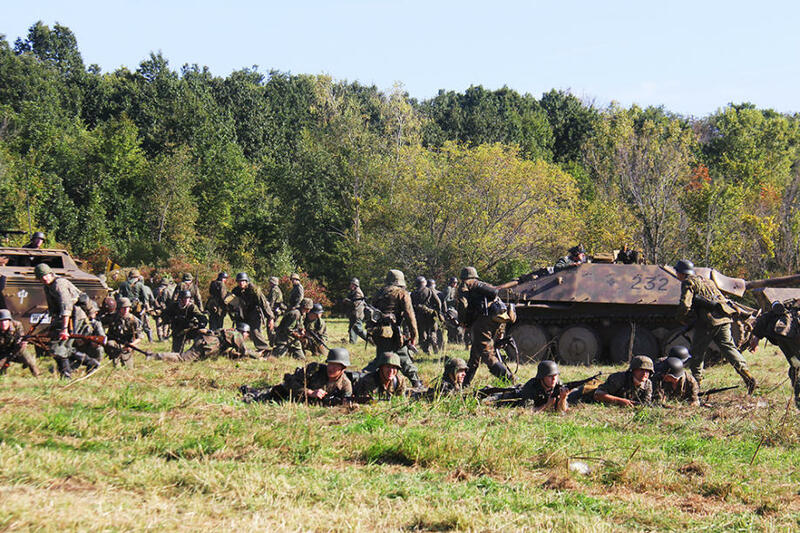 This year is especially significant for World War II Days because they celebrate their 20th year this year! 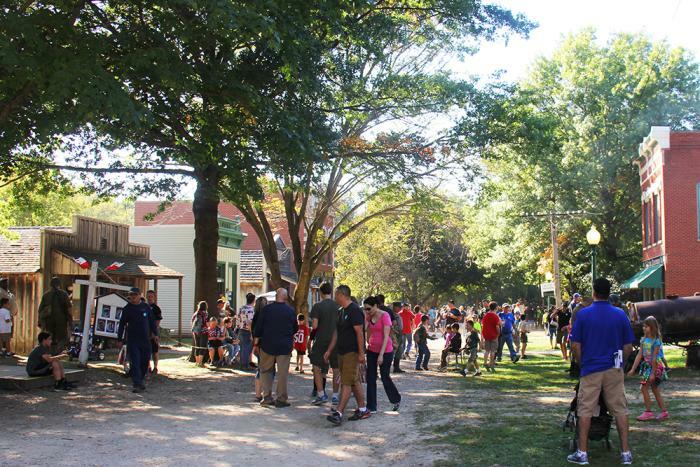 In addition to the event on Saturday and Sunday, people can also enjoy other related events hosted by Midway Village. Is the war scene not your thing? 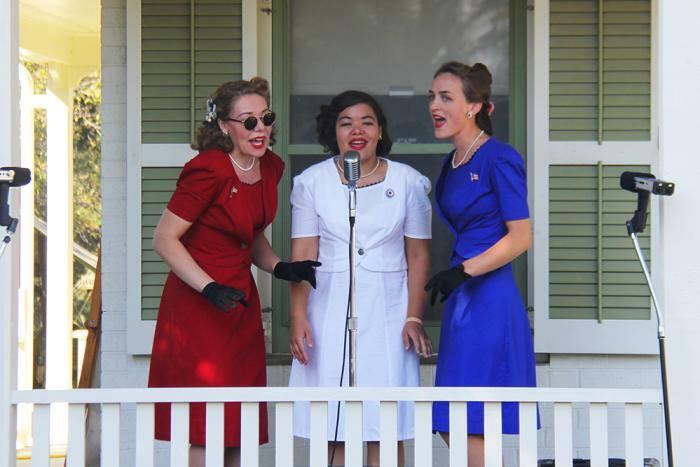 Bust out your 1940s garb and check out the USO Style Dance on Saturday night! 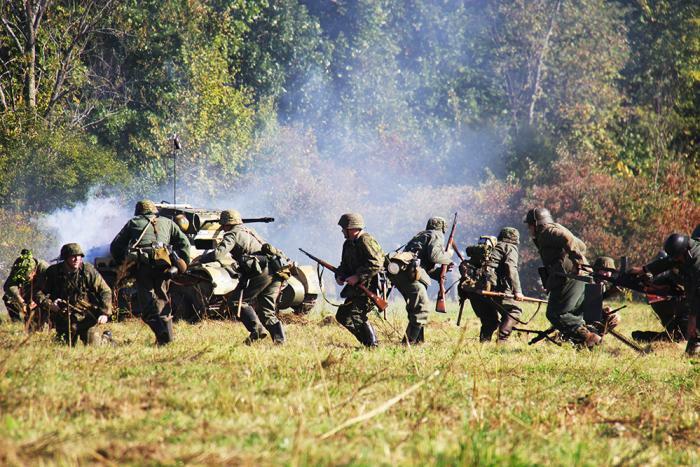 Or have a behind-the-scenes look at World War II Days on Friday night before the event opens to see how everything is set up and interact with the re-enactors.